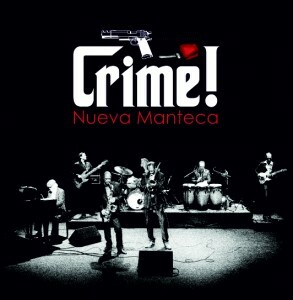 Nueva Manteca creates a synergy between Cuban music and Jazz music “pur sang”. The group is not “just another good latin jazz band” as there are so many these last few years, they are unique in performance, style and repertoire. Their – mostly own – arrangements and compositions show inventively, creativity and most all a musical spirit that’s really something! Nueva Manteca is the living example that the sum is more than the parts. And considering the parts resemble an international caliber and equally convincing soloist capacities of the individual member expect a sizzling and swinging show! 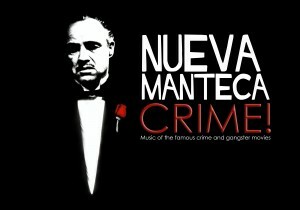 Nueva Manteca shows what musical synergy is all about. 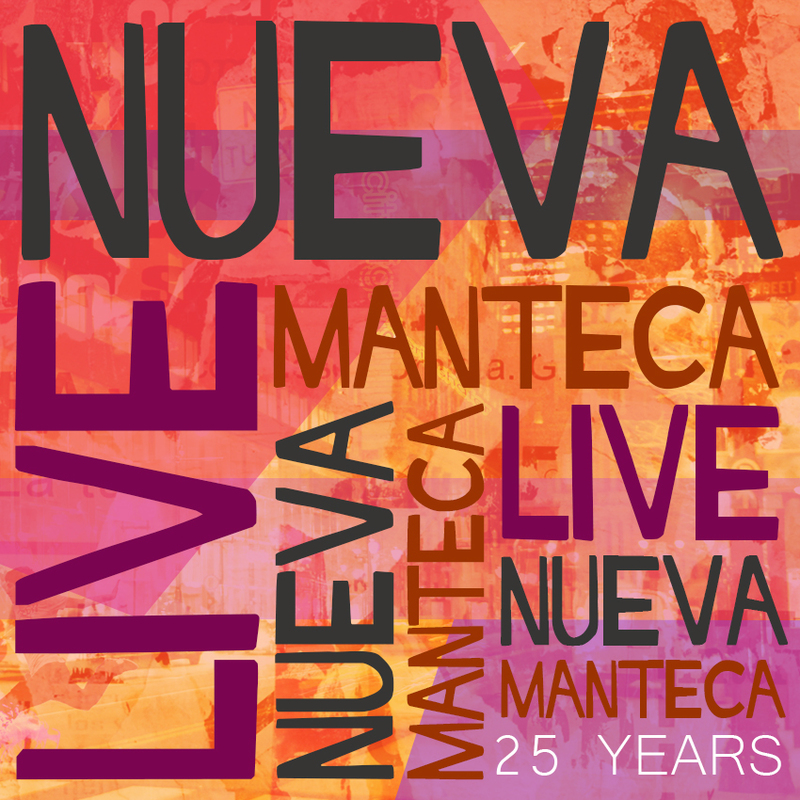 Nueva Manteca has the reputation to surprise the audience with refreshing musical starting points. This new project is called ‘CRIME’. Afro Cuban music with arrangements of theme’s from famous crime and gangstermusic. Can you imagine the theme of the Godfather in a Cuban rumba Guaguancó, It will be music that you immediately recognize but have never heard so. A perfect combination of recognition and surprise! 28/10/2019	- 08/11/2019	Tel aviv, Haifa , Jerusalem at Diverse podia T.B.A.